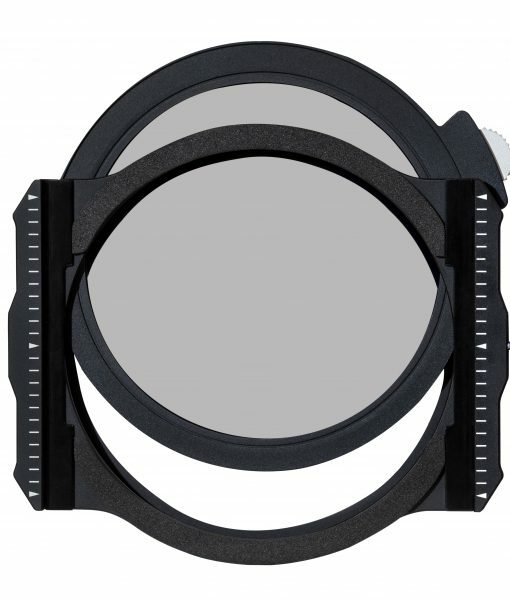 67mm, 72mm, 77mm and 82mm adapters. 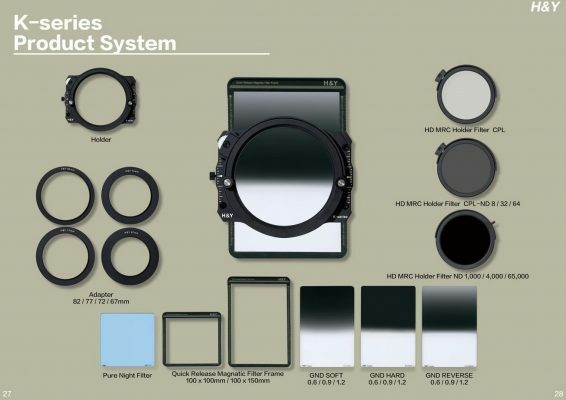 The modern digital camera can reproduce wide dynamic range in a single exposure. 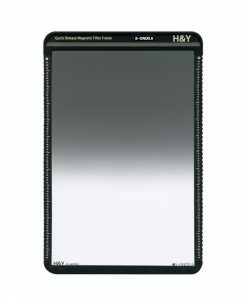 Some models reproducing 14EV or more. 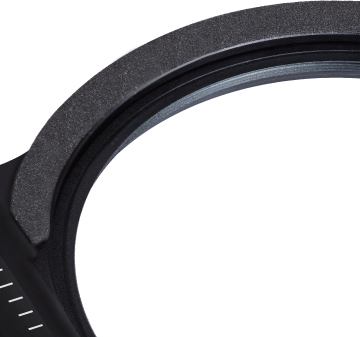 This is still less than the human eye can perceive. 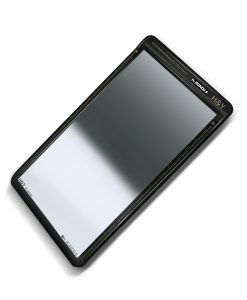 Thought to be in excess of 20 EV that enable us to see from extreme darkness to bright sunlight. 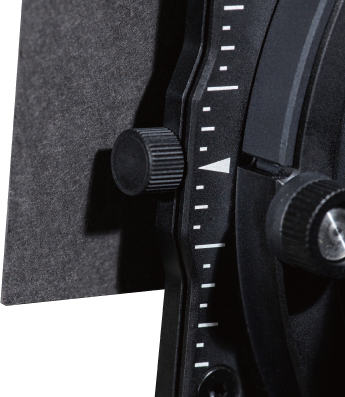 In 1940s, Ansel Adams – the master landscape photographer formulated “The Zone System” technique for guaranteeing a correct exposure. 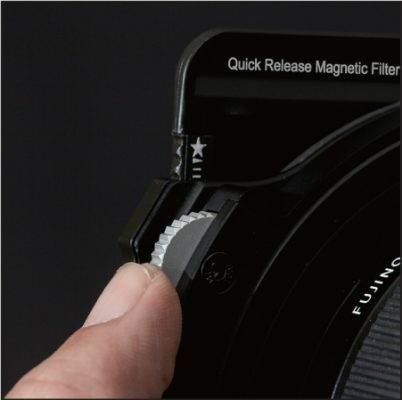 To show more detail on one image, by metering correctly from shadow to highlight to ensure the film was exposed and then printed to deliver information throughout the contrast range. 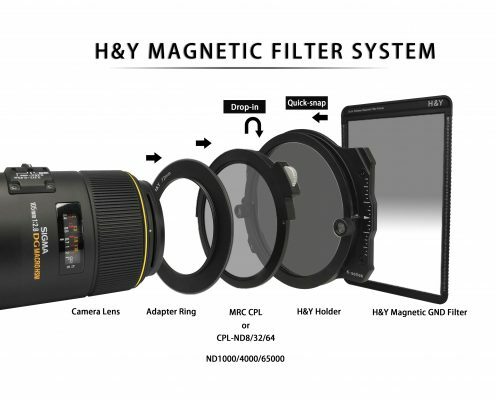 To achieve the best image in scenes of extreme contrast rather than trying to manipulate the camera settings, or by using combined images blended with HDR (High Dynamic Range) the expert photographer prefers to use a Gradual Neutral Density filter to bring equality across the exposure area. 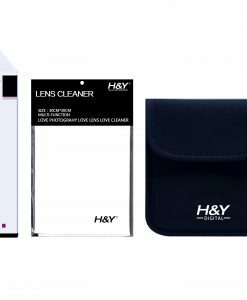 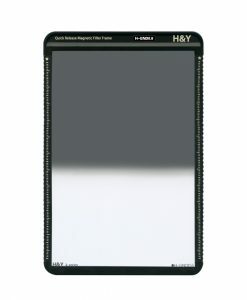 H&Y are committed to continually improving image quality, matching todays high resolution cameras and lenses. 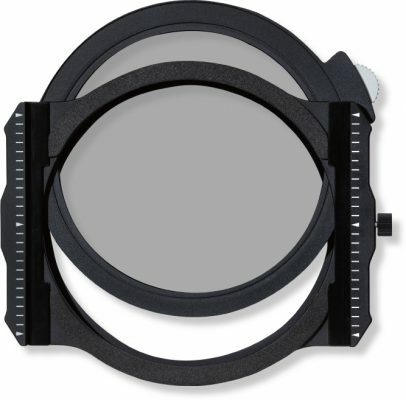 Optical performance is paramount for landscape photographers using Gradual Neutral Density filters and filter holders. 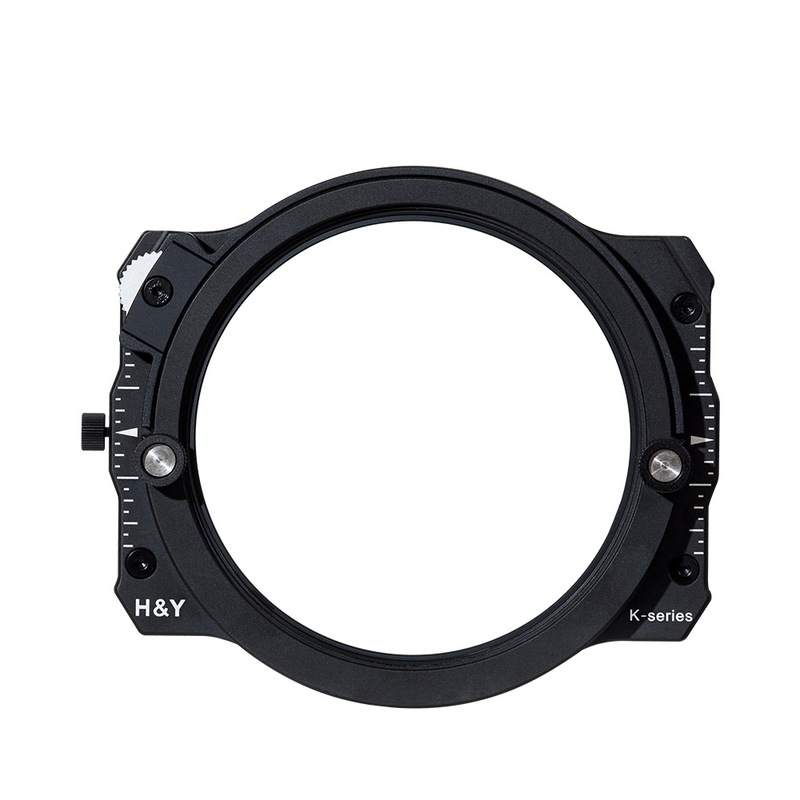 Constructed from high quality lightweight aviation aluminium alloy, the K-series Holder exemplifies high quality crafts craftsmanship. 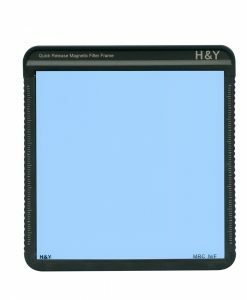 The anodised matte surface and outsized holder body frame fully blocks the refracted light from behind the camera, and ready to mount the H&Y Magnetic Filter FrameSystem. 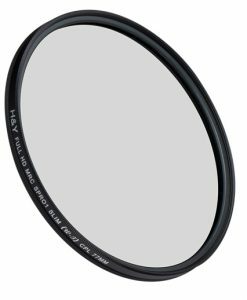 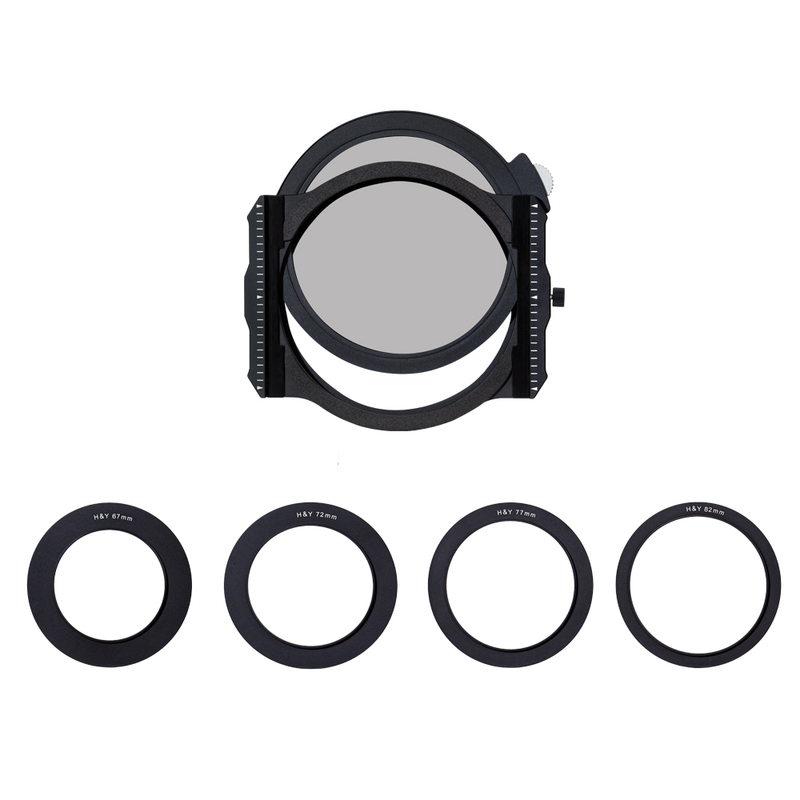 CPL (Circular Polarizing Filter) is one of the most useful tools for landscape photographers as it reduces reflections and glare, and enhances the colour saturation of leaves and scenery. 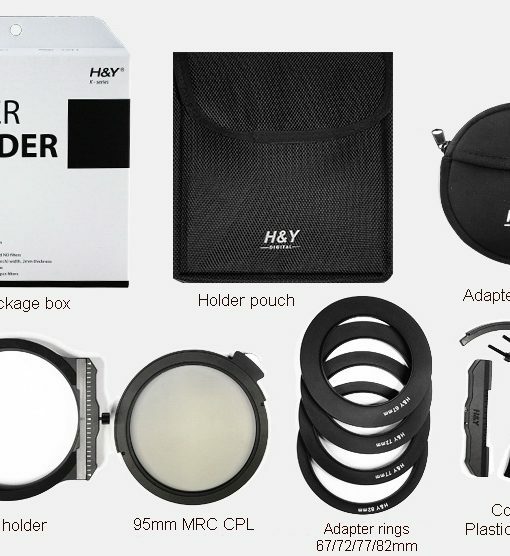 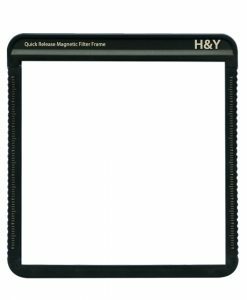 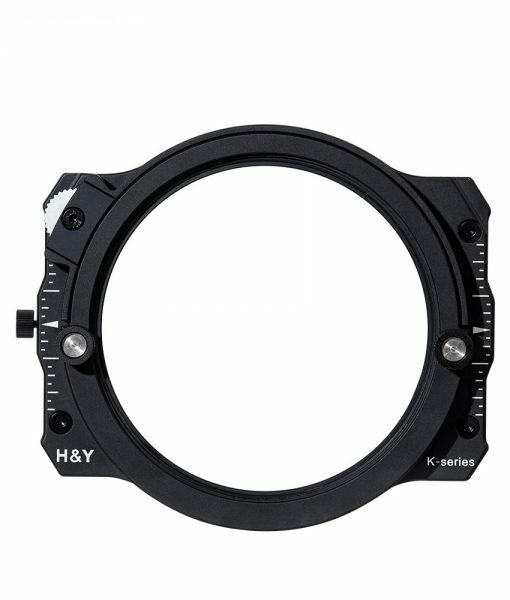 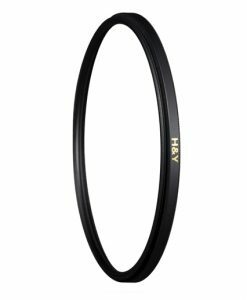 H&Y designed the 95mm Drop-in CPL to simply slide into the rear of the K-series holder quickly eliminating the need to remove any other square filter mounted in front. 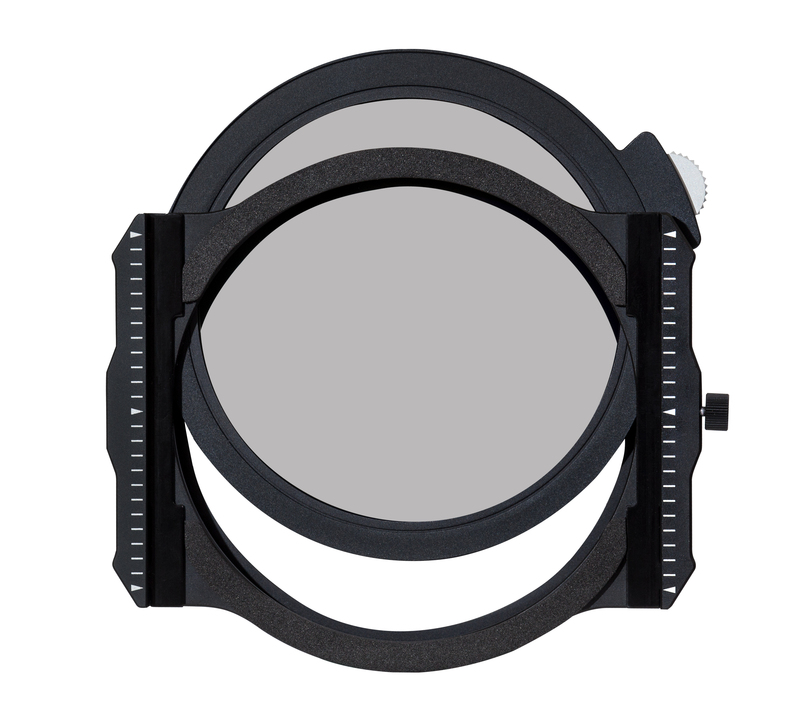 The holder also features a gear at left rear corner to rotate the CPL effortlessly, again eliminating the need to remove any square filters as you do with most other systems on the market. 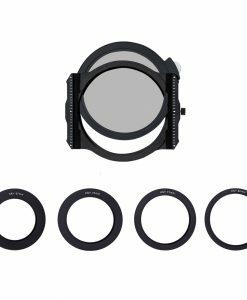 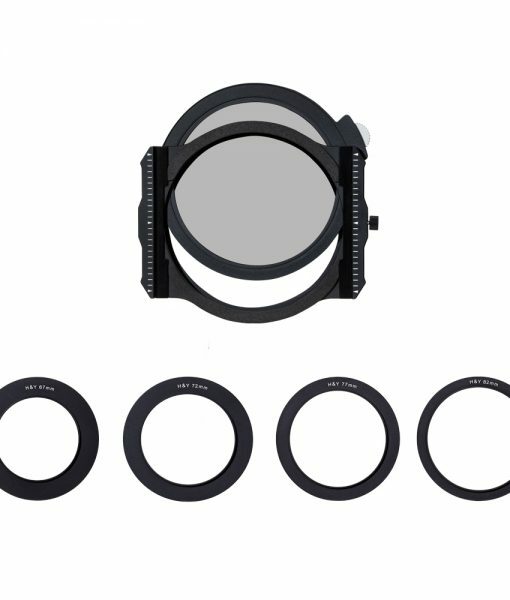 The included Circular Polariser has multi-layer nano coatings of polarising film applied to German made SCHOTT glass for optimum image quality and high light transmission values. 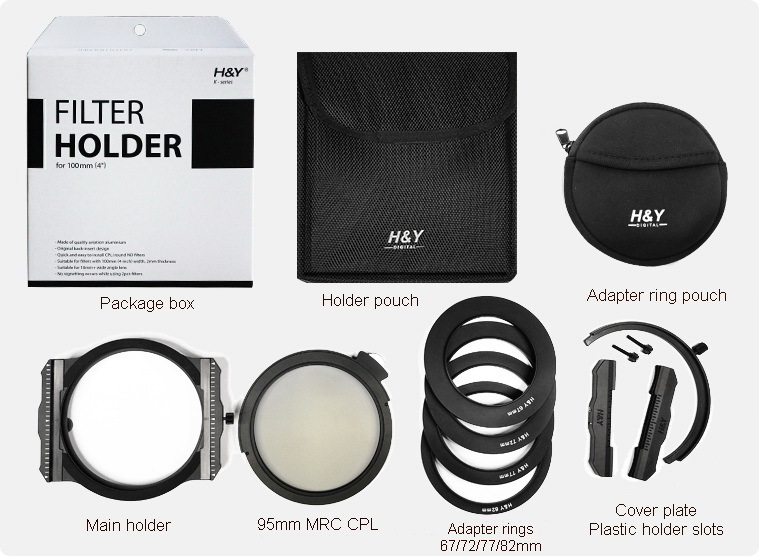 Designed and manufactured with durable materials, water and oil repellent and high optical tolerances, this holder and filter combination will reward image makers who appreciate high quality equipment. 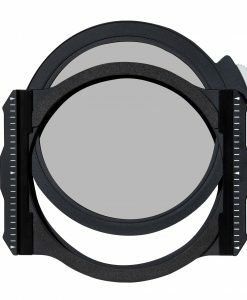 In some special shooting situations, black card is still needed to limit or restrict light passing, despite using GND filter. 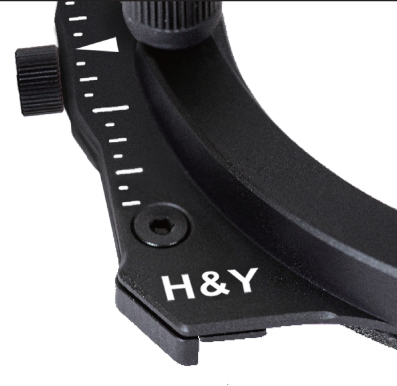 The detailed scales on and behind the holder is for more precise alignment of a black card. 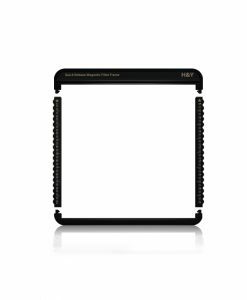 Foam seals are affixed on the inner side of holder, to prevent unwanted light leak and to stop light entering between filter and holder in long exposure usage; furthermore it reduces accidental scratching when mounting filters on to the holder.